Nowadays two of the most common eBook formats in the e-publishing world are EPUB and PDF. In the era of flourishing e-reading, EPUB, a popular open-source eBook format, accounts for a large proportion in the e-market though, we need to convert .epub files to PDF format in some circumstances. For examples, we may run into a situation that we can’t open .epub files on certain devices or we need to print out .epub files which are not supported by the printer. 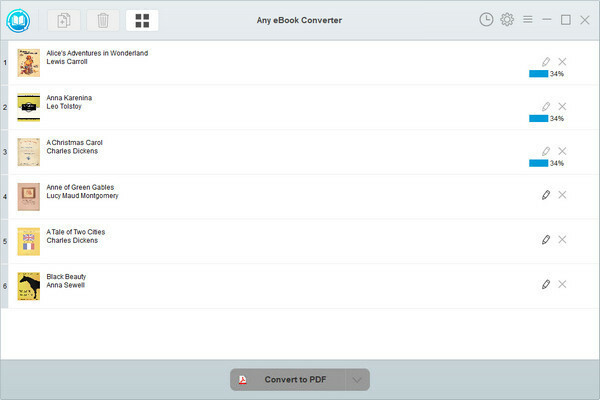 How can we convert EPUB files to PDF format? 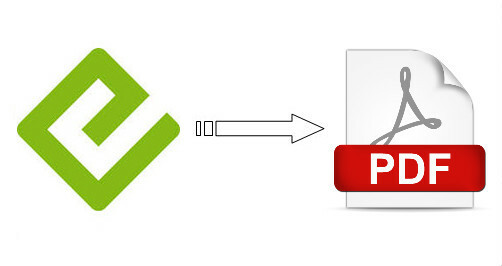 The easiest way to make it is to apply a useful EPUB converter. Here we are going to introduce the best EPUB to PDF converter in 2018 – Any eBook Converter and show you how to convert EPUB to PDF format with the program step by step. 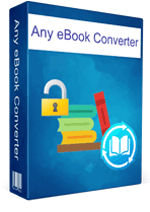 Any eBook Converter is a professional eBook tool that can remove DRM from Kindle, Adobe, Kobo & Nook eBooks and convert them to DRM-free EPUB, PDF, MOBI, AZW, TXT or KFX format in batch. 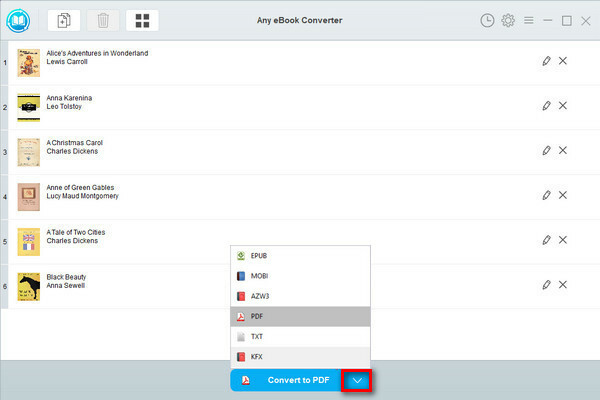 Any eBook Converter enables us to convert EPUB files to PDF format with three simple steps, and below is a demonstration of the whole process. Before we get started, please have the program well installed on your computer. Click "Add eBook" button on the upper left and there will be a pop-up window allowing you to browse and upload the EPUB files that you want to convert to PDF format. Click “V” icon on the bottom and select “PDF” as the output format. By clicking the “Settings” button on the upper right, you can customize the output path for the converted books. 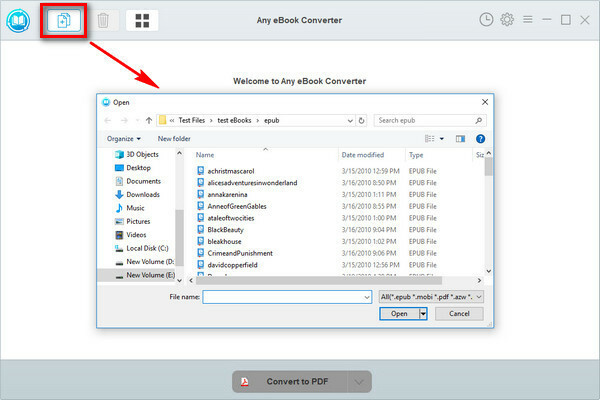 When the conversion is done, you can find the converted PDF files by clicking the “History” button on the upper right or directly going to the output folder you set in previous step. Now you've got your .epub files in PDF format, you can read them on more devices or print them out whenever you need.